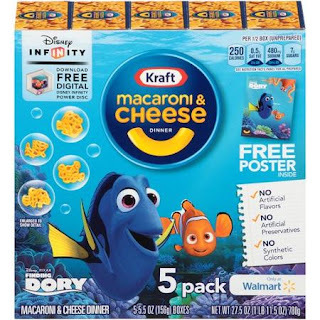 FREE Finding Dory Poster w/ Mac 'n Cheese! For the full story click the title above! 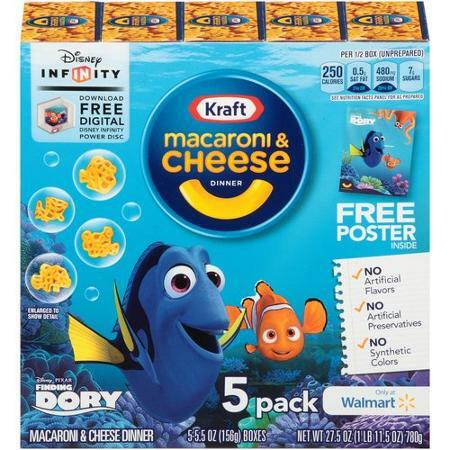 Find these big packs and stores like Walmart and get a free pack-in poster! Pixar Collector Copyright © 2009-2013 The Legion Fan Network. DVD Legion is your home for DVD Reviews, Blu-Ray Reviews, DVD News and Blu-Ray News.